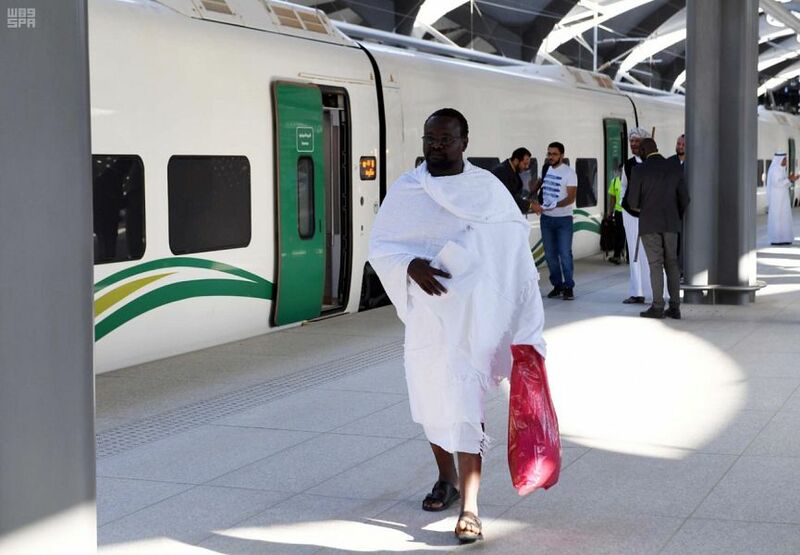 The first official commercial journey of Haramain High Speed Rail started today from Madinah on its way to Makkah, through King Abdullah Economic City in Rabigh and Jeddah Governorate. 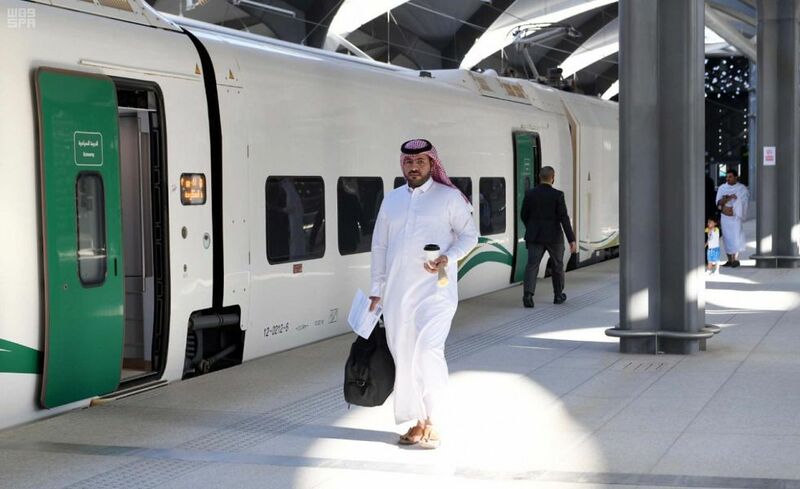 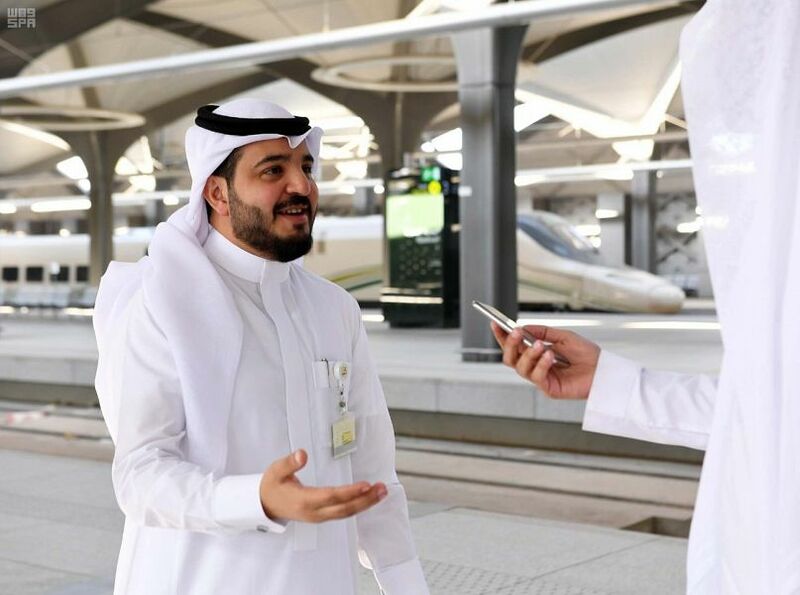 The director of Haramain High Speed Rail in Madinah, Engineer Saad Al-Shehri told Saudi Press Agency (SPA), that the journey was launched from Haramain High Speed Rail station in Madinah at 8:00 a.m. carrying 417 passengers towards Makkah, indicating that the journey coincided with the launch of a similar journey of Haramain High Speed Rail in the opposite direction from Makkah to Madinah. 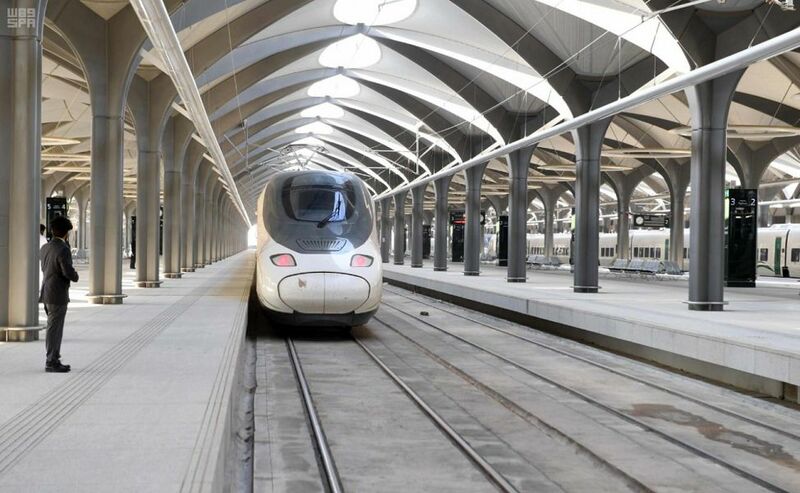 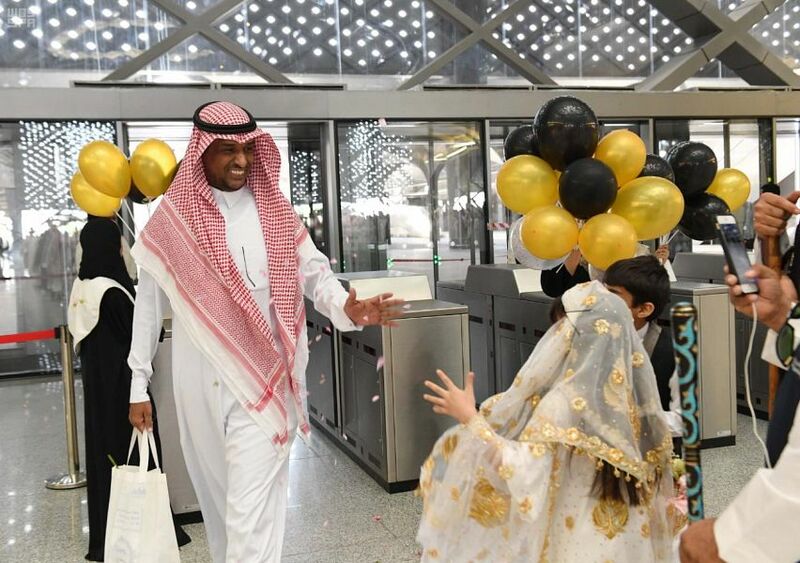 Al-Shehri stated that the reservation for journeys is currently available through the website of Haramain High Speed Rail Project, as well as through the unified number 920004433 or through booking offices directly from 8 a.m. to 9 p.m.